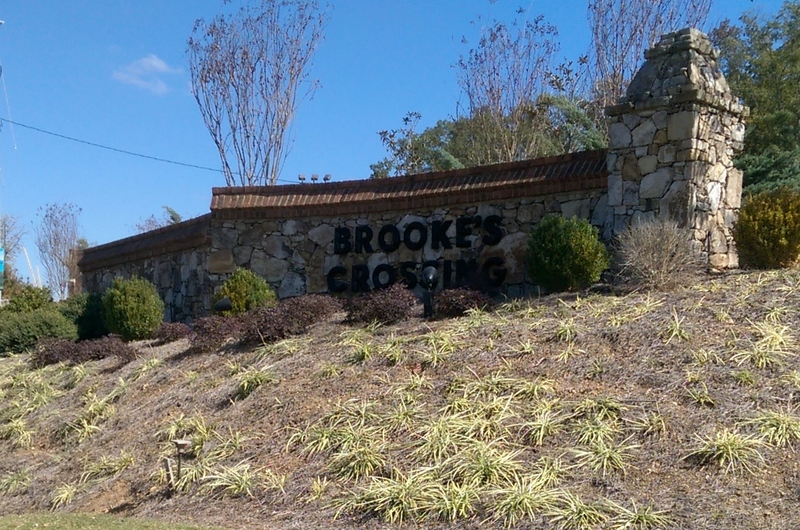 Brooke’s Crossing is a newly developed community of designer homes priced from $207,900. This is a private gated community located off of Highway 11 in Trussville, close to the Pinnacle Shopping Center and I-459. These homes are zoned for Trussville’s award winning school system. Check out these homes and community. 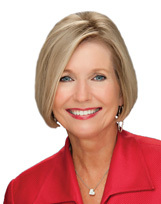 Just give Bonnie Hicks a call at 205-915-7653 and start your search for a new home today!